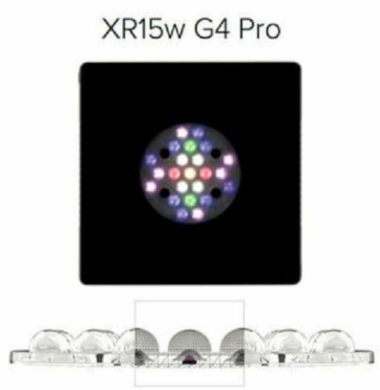 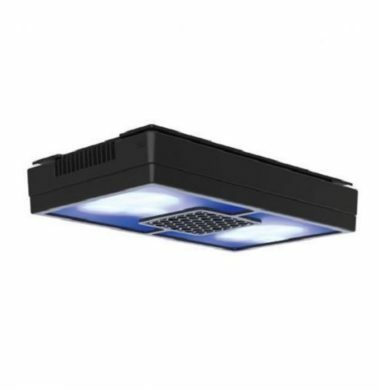 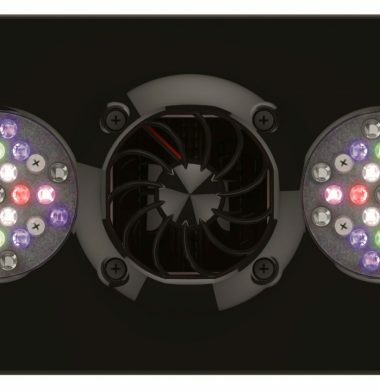 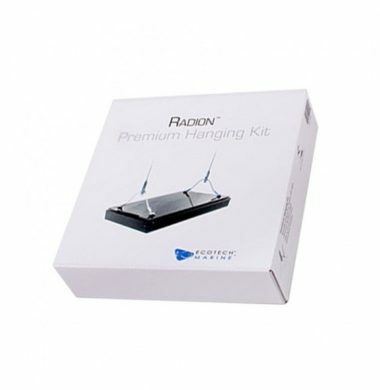 The Ecotech Radion Premium Hanging Kit is designed to be used in conjunction with Ecotech Radions to offer a stylish and minimalistic alternative for Radion suspension above the Aquarium. 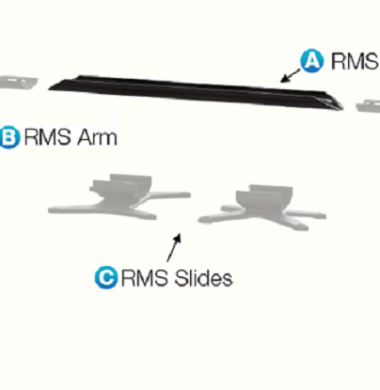 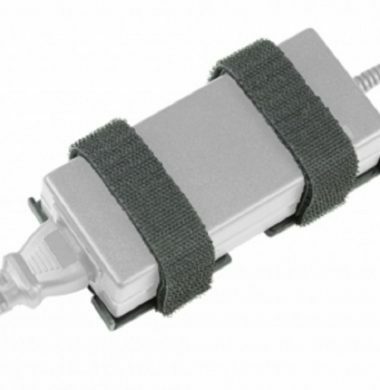 The Ecotech RMS Hanging Wire Kit is designed to be used in conjunction with Ecotech Rails to suspend the lighting of your choice from the ceiling. 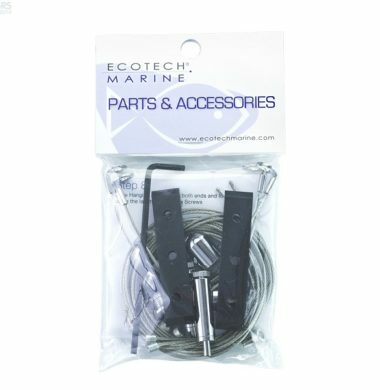 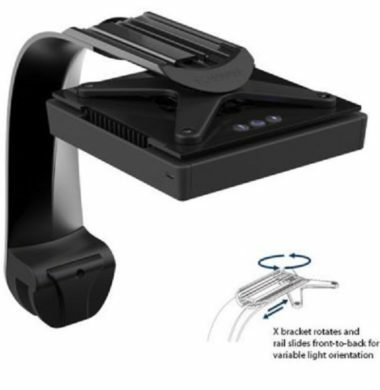 The Ecotech RMS Hanging Wire Kit offers a stylish and minimalistic alternative to tank brackets and mounts, meaning that the focus remains on the Aquarium, and not what’s above it. 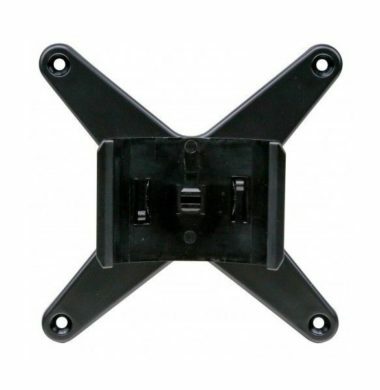 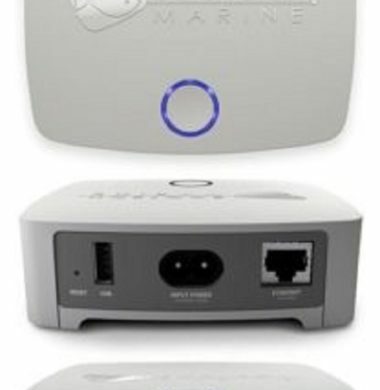 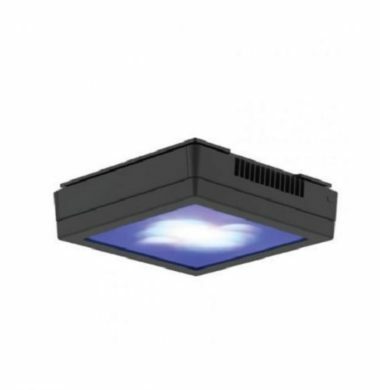 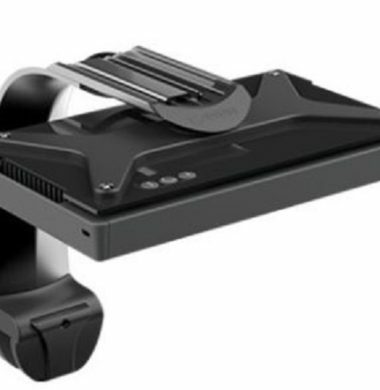 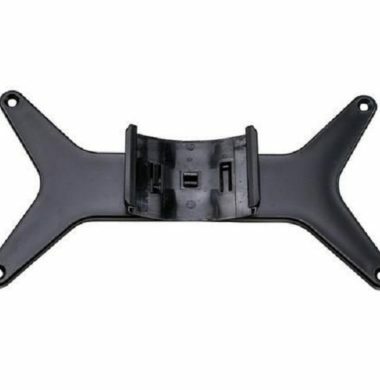 Mountable Bracket for Ecotech & Votech Power Supplies.